One story, level yard, 2 car attached garage and extra parking next to driveway. Living Room converted to 4th bedroom by adding a closet. 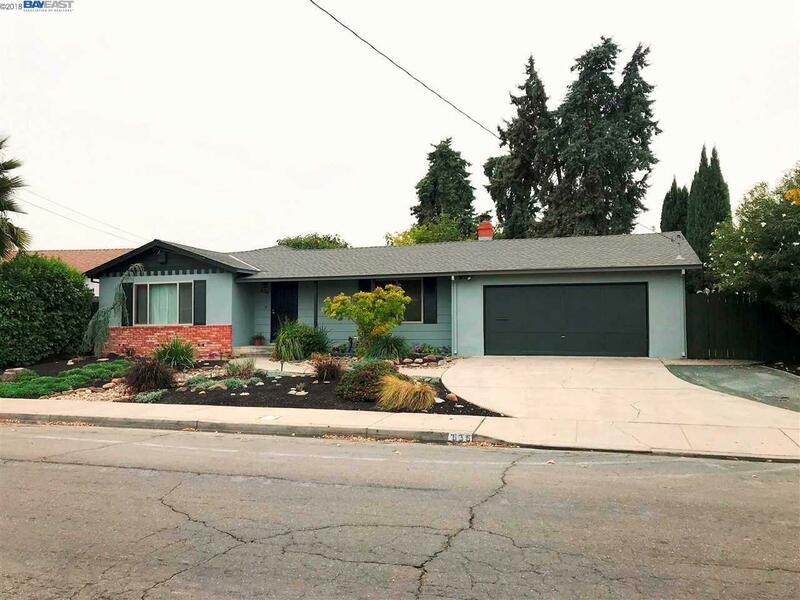 Close proximity to shopping, BART and Hwy 4. Kitchen/Family Room combo, dual pane windows, tube skylights in kitchen and hall bath. Large patio overhang, professional landscaping. No HOA.